With decades of experiences in Canadian immigration, our team are expert professionals. We are committed to the highest professional standards. We have several options for you to chose from for your professional development education. Chose the ones that suit your needs best. We understand that needs change as you gain experience, so we provide options at varying levels (beginner to expert). Trying to meet your CPD requirements? Join us for pre-approved CPD education events. All our speakers and presenters are here to help you with practical suggestions, tips and tricks. Just ask them! As a Canadian immigration professional, you hold the lives and futures of clients in your hands. Let us help you put the pieces of Canadian immigration together. Your clients depend on you to do your job properly. We cover each and every area of Immigration Law as it applies to each of your individual clients. 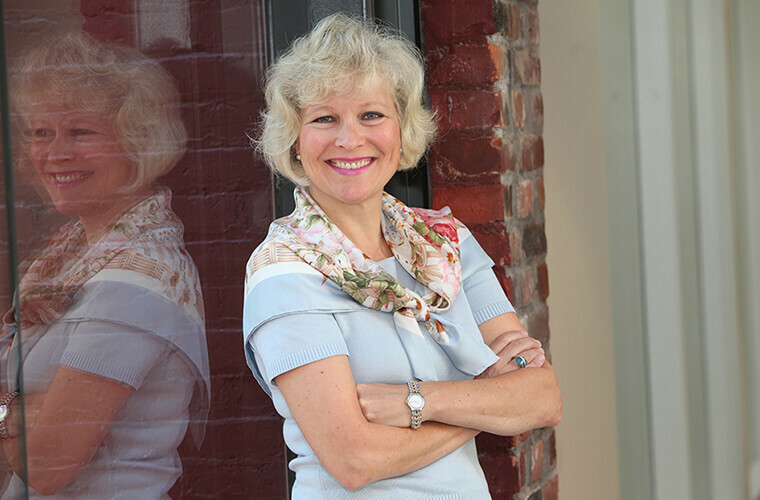 Peggy is very well known and respected in the Canadian immigration consulting community with wide and varied contacts. She's been an immigration consultant since 2009 and in that time has held many important and high profile roles in the community. 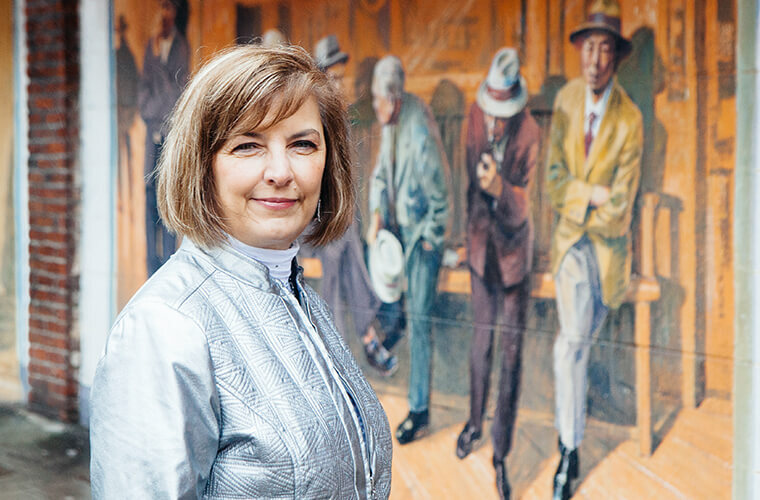 Peggy served on the National Board of Directors of the Canadian Association of Professional Immigration Consultants (CAPIC) as the President of the BC Chapter where she helped raise the profile of the chapter by putting on outstanding education events. She later served on the Board of Directors of the Immigration Consultants of Canada Regulatory Council (ICCRC) and was the Vice Chair of the Finance and Audit Committee. 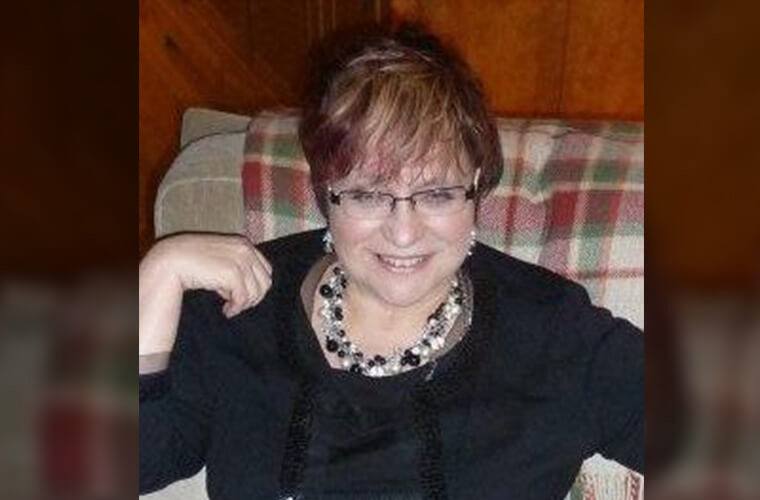 With two colleagues Peggy founded a Continuing Professional Development (CPD) company in 2012 and became the Western Canada Manager of the group. The group was very successful due in no small part to Peggy's efforts. Peggy has considerable experience in business and has started, owned and operated several successful businesses in Iceland and Canada. She served as a board member of the Chamber of Commerce in Chilliwack, BC for three years and was on several sub committees. Rhonda is well known and respected in the immigration consulting community with over 25 years of experience as a consultant. Before becoming an immigration consultant, Rhonda worked as a visa officer with postings in Asia. Since her return to Canada she has contributed to the consulting community by serving on the national Board of Driectors of the Canadian Association of Professional Immigration Consultants (CAPIC) as the National Secretary and Chair of the Governance Committee in 2006-2008. 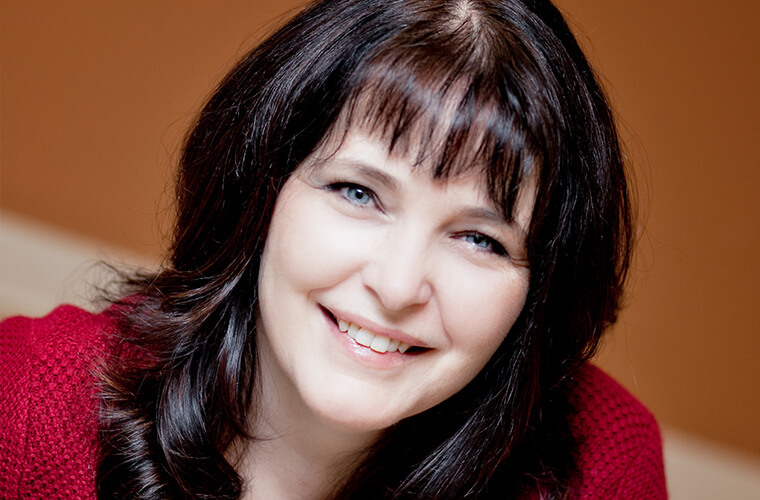 Rhonda has been an instructor in the Certificate in Immigration:Laws, Policies and Procedures since 2009. In Feburary 2011, she became one of four founding members of the Immigration Consultants of Canada Regulatory Council (ICCRC), and served on the Board of Directors until November 2017. She was the first elected Chair of the Board of Directors of ICCRC, and has also served as the Chair of the Governance and Nominating Committee, the Human Resources and Compensation Committee, and the Practice Management and Education Committee. She's contributed to the Immigration Consultants Handbook in 2010 and 2011 as a subject matter expert (SME), and appeared as a SME in "True Love or Marriage Fraud" on CBC's The Passionate Eye in 2010. She speaks on Canadian immigration around the world to potential immigrants and in Canada at peer professional education events. Roxanne is a Regulated Canadian Immigration Consultant and the founder of Join Canada. A graduate of the University of British Columbia, Roxanne is member in good standing of the Immigration Consultants of Canada Regulatory Council. She is a frequent seminar leader and guest speaker at immigration education events. She is a current Instructor of Canadian immigration laws, policies and procedures at the University of British Columbia. Her commitment to hard work, attention to detail and expert knowledge of Canadian immigration laws are the reasons behind her reputation for excellent service and results. 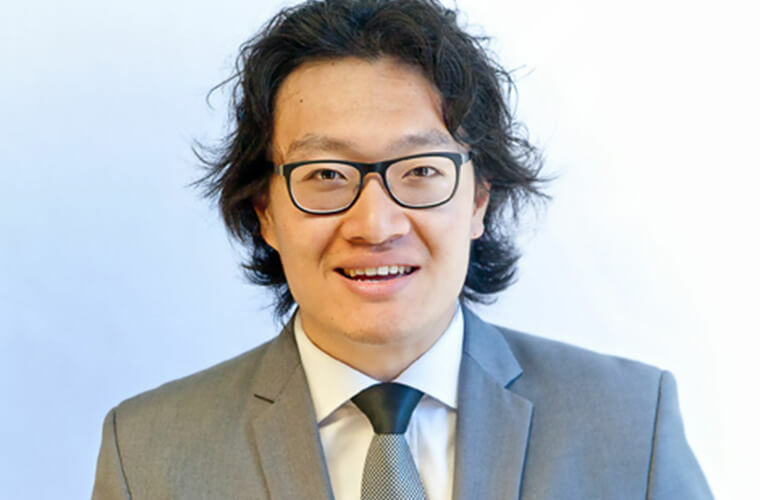 David is a High Honours Graduate of Seneca College's Immigration Practitioner Program, and a member of the Canadian Association of Professional Immigration Consultants. In April 2004, he was among the first 100 registrants listed with the former regulatory body - CSIC and is now a member of the Immigration Consultants of Canada Regulatory Council - ICCRC. David deals with many different types of immigration applications, including Family and Economic Classes, Refugee and H & C, and appeals. He is a former banker and is the Managing Director and senior counsel at his company. David previously taught at Seneca College in the Immigration Practitioner's Program. He is a founding member of the Immigration Consultant's Listserv. He is also well known amongst his peers for the focus and energy he brings to all his professional activities. John is the founder and Director of Gateway Pacific Immigration. He represents individuals, families, small businesses and corporations in several aspects of Canadian immigration; including independent, family and business immigration, work and study permits, and representation before the IRB. He is also currently an instructor at the University of British Columbia Immigration Practitioner Program. He is a graduate of the University of British Columbia Immigration Practitioner Program ('05), The University of Amsterdam, The Netherlands (MA '99) and The University of Victoria, Canada (BA '93). Will Tao is a Canadian Immigration Lawyer at Larlee Rosenberg. He provides legal services in all areas of Canadian immigration law with a focus on complex refusals, appeals, and judicial reviews. 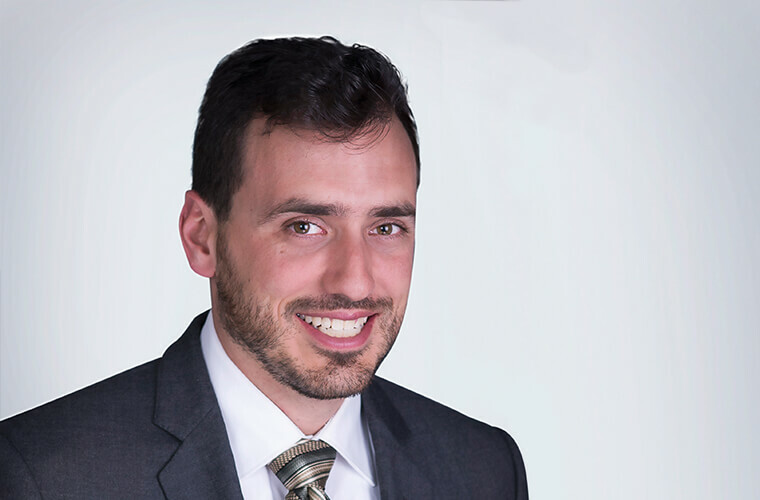 Will believes in a client-focused approach, one that allows the companies and individuals he works with to present their case to Canadian immigration authorities with the needed balance of honesty, simplicity, and creativity. Will has assisted on several challenging, high profile cases involving employers and individuals alike. 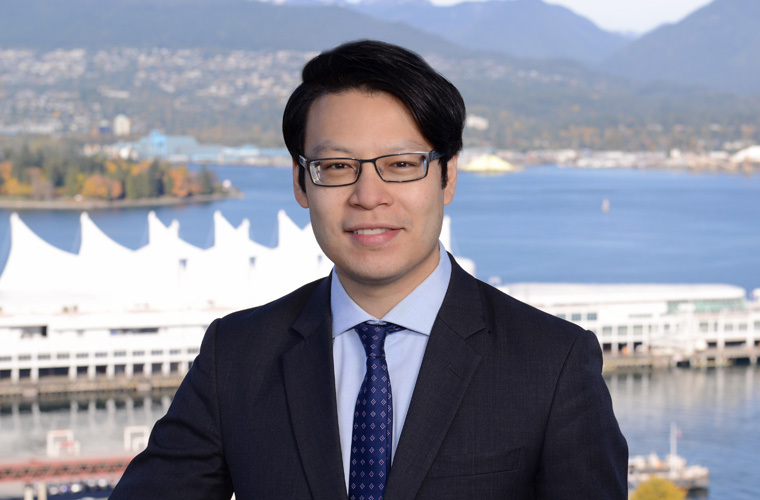 Will is the Chair of the City of Vancouver’s Cultural Communities Advisory Committee and a member of the Mayor’s Working Group on Immigration and City of Vancouver’s Historical Discrimination Against People of Chinese Descent Committee. Will also serves as a Committee Member of the Canadian Bar Association British Columbia’s Equality and Diversity Committee. In his spare time, Will runs and operates his law blog, Vancouver Immigration Blog. Will can often be found commenting in local media and writing opinion pieces on immigration policy, equality, and diversity topics. Rohene Bouajram is a Regulated Canadian Immigration Consultant and Manager, International Student Advising at the University of British Columbia. With over a decade of experience working in international education at different educational institutions, she has experience with managing diverse teams, study abroad programming, international and domestic recruitment, providing advisory services and coordinating intercultural and transition support programs for students. Her MA thesis in Intercultural and International Communication focused on the post-graduation experiences of international students allows her to compliment the many professional roles she has held with research. 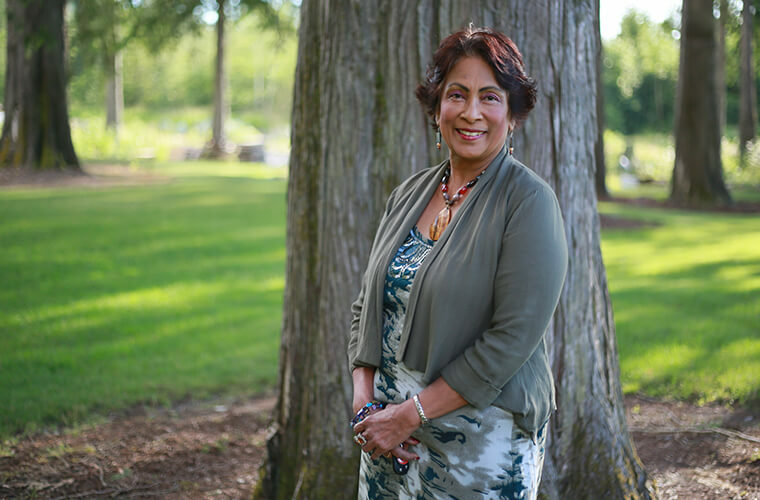 As an avid volunteer, she sat on the Executive Board of the Society of Intercultural Education, Training and Research (SIETAR) in BC and coordinated the first Congress program in June 2014 on ‘Shaping Identity: Land, People, Systems’ in Vancouver and on Sts’ailes First Nations territory. Rohene’s passion for intercultural communication often leads her to dive headfirst into opportunities to engage ethically and authentically in intercultural settings. Ms. Willetts has been an Accredited Immigration Consultant since August 2013. Prior to that, she worked with the Department of Citizenship and Immigration for 25 years. She was originally hired as an Immigration Officer, but in the 10 years prior to retiring from the department was primarily an Immigration Supervisor. She has extensive experience in every inland immigration program and several overseas programs. Although substantively a decision maker and supervisor, her career also included opportunities to work in several other capacities including Intelligence Liaison Officer, Justice Liaison Officer, Regional Program Advisor, Senior Policy Advisor, PRRA Coordinator, Visa Officer, Manager, Director, Supervisor in charge of outreach for the 2010 Winter Olympics and Regional Training Coordinator. She was a certified departmental and interdepartmental trainer and a frequently requested speaker for external partners including NGO’s, other government departments, the Immigration Section of the Canadian Bar Association, CAPIC, CSIC and Universities and Colleges. While employed by Citizenship and Immigration Canada, Ms. Willetts was recognized nationally three times for her initiatives in outreach. She has received the Head of the Public Service Award, The Deputy Ministers Award, and the Public Service Award of Excellence. Currently, in addition to Immigration Consulting, Dani teaches the Family Class and Citizenship module for the blended CILPP program at UBC. 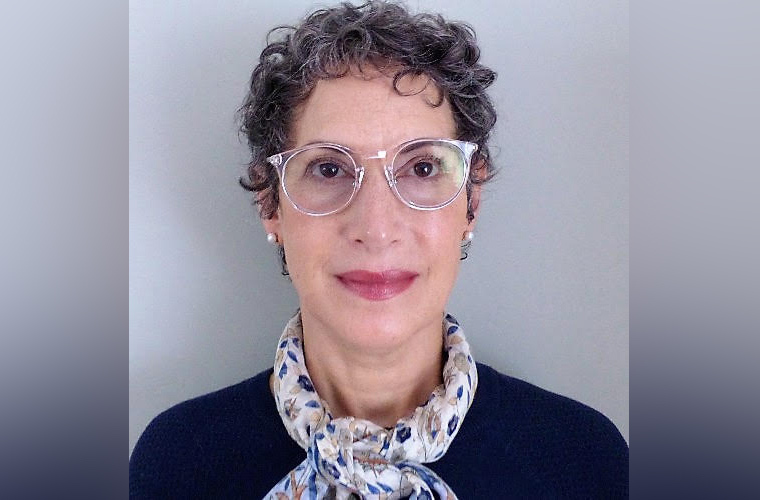 She is a frequently requested presenter and has presented for UBC, IMEDA, CBA, CAPIC and ICRCC either as a government representative before retiring or as an instructor for Continuing Professional Development programs for her colleagues. She has also been a featured guest on Borderlines, a podcast hosted by well-known Immigration Lawyers, Steven Meurrens and Peter Edelmann in Vancouver and the regular podcast hosted by Mark Holthe, Immigration lawyer from Edmonton, Alberta. 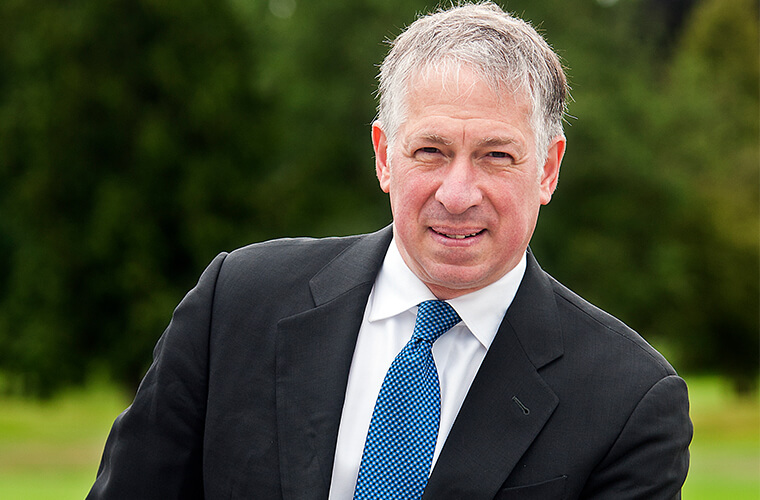 For those who don't know Richard Kurland, he is Attorney at Law in the provinces of British Columbia and Quebec. He is best known as the Editor-in-Chief of Lexbase Immigration - his motto is: Keeping Ottawa Honest. He produces monthly release of information obtained under the Access to Information Act called Lexbase. Richard's contribution to the immigration practice across the board is best described as invaluable. He has a great sense of humour and his presentations are always a treat for practitioners, whether lawyers or consultants. Andrea’s first immigration experience was when a PR application for her two adopted sons went sideways after submission to CIC in Accra Ghana (West Africa). She lived abroad for 13 months while caught in a quagmire of administrative red tape with her family divided; her husband and son remained in Canada while she chased documentation in Ghana while caring for her infant sons. 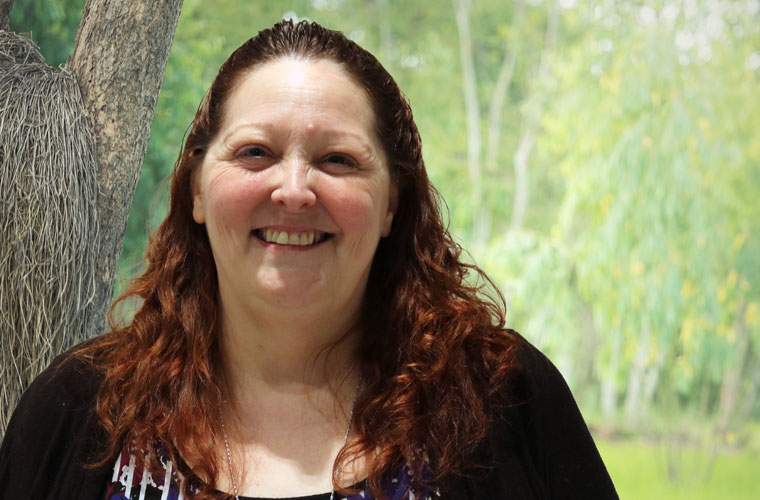 The knowledge of how immigration decisions can drastically affect family life inspired Andrea to accept a position at the Immigration Law Firm of David Morris while working on her certification to become an RCIC. She completed the full skills exam in August 2013 and continued to work alongside David Morris until September 2014. She is now a sole practitioner working from British Columbia specializing in family class sponsorship applications. Steven is a Vancouver based Canadian immigration lawyer who advises clients on all Canadian immigration and citizenship issues. He has significant experience representing corporate and individual clients in obtaining visas and permits for many business-related purposes, including, but not limited to, Labour Market Opinions, intracompany transfers, international trade agreements, speciality business visits, and transitioning from temporary to permanent resident under numerous federal economic streams. His corporate clients include businesses engaged in mining, telecommunications, construction, hospitality, and technology start-ups. In addition to his business immigration practice, Steven has extensive experience in family-based immigration matters. He also has an active practice assisting people who have been denied entry to Canada and to those whom have had visa applications refused. He has appeared before the Immigration and Refugee Board and the Federal Court. 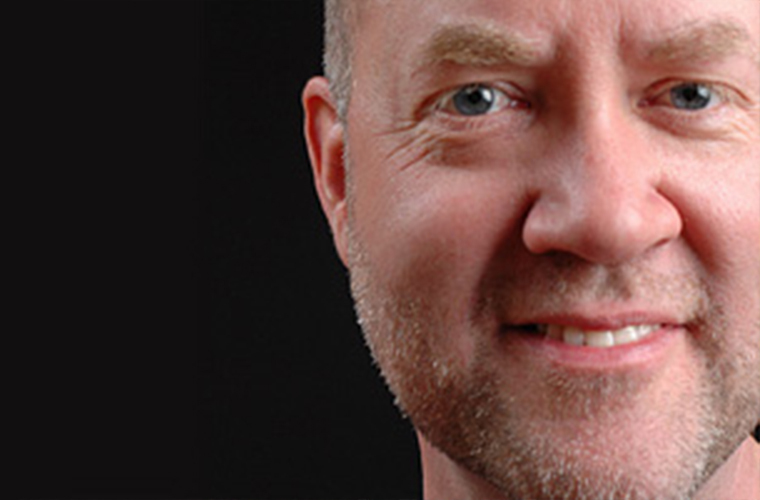 Steven is the Vice-President of the Canadian Bar Association of British Columbia’s Immigration Subsection. He is a published columnist, a regular panelist at immigration law conferences, and is the author of a very widely read blog on Canadian immigration law. He has appeared frequently before the Federal Court of Canada and the Immigration Refugee Board. He has taught at the University of British Columbia on immigration practice for the last 10 years. He has been qualified as an expert in the immigration field before immigration tribunals in the United States and Canada. He has served as a consultant to the UNHCR on resettlement issues and as an executive member of CBABC Immigration Section. He presents often before the CBA and CLEBC and is former author of the CLE Annual Review of Practice on Immigration. Marty Baram was born and raised in Edmonton, AB. 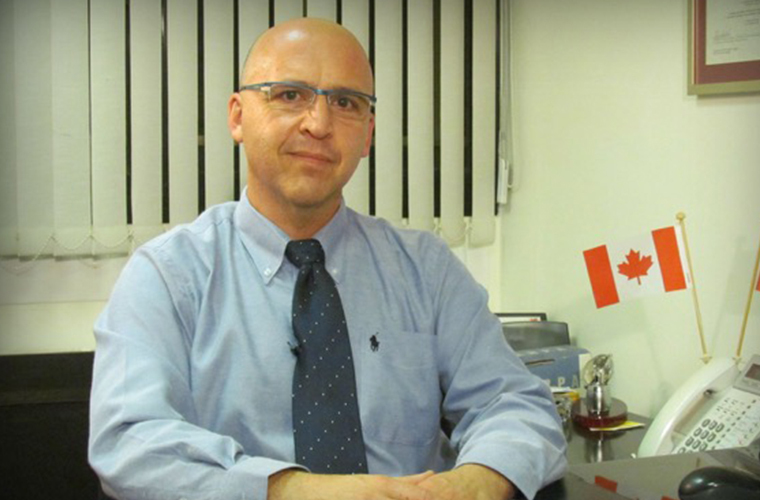 He is the Senior Immigration Consultant and Director of SYMY Immigration Consultants and Recruitment (Edmonton, Canada) and IsraCan Immigration Consultants (Israel). Marty's immigration practices focus on Labor Market Impact Assessments, TRVs, Permanent Residence through Express Entry and various Provincial Nominee Program streams leading to Permanent Residence, investor programs and spousal sponsorship. Marty is a member in good standing with the Immigration Consultants of Canada Regulatory Council (ICCRC) and the Canadian Association of Professional Immigration Consultants​ (CAPIC). He completed the Business Management Diploma Program at the University of Alberta in 1994 and the Immigration Consultant Certificate Program at Humber College in 2011 with honors. Marty has over 30 years of practical business experience owning and operating businesses in industries such as hospitality, home care, recruitment and immigration. Marty is an Instructor of Immigration: Laws, Policies and Procedures at the University of British Columbia (UBC) and travels extensively speaking with groups worldwide about various Canadian Immigration topics. 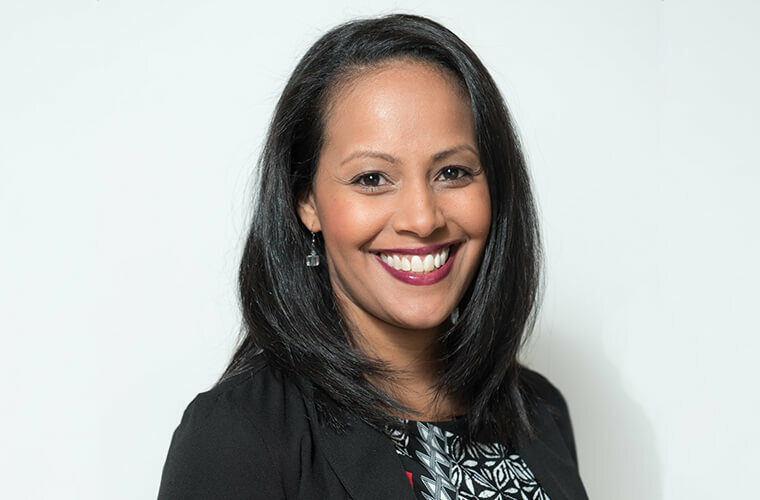 Robyn Jones is the Director of Operations for Atlantic to Pacific Immigration and Citizenship Consulting, and is a Regulated Canadian Immigration Consultant. 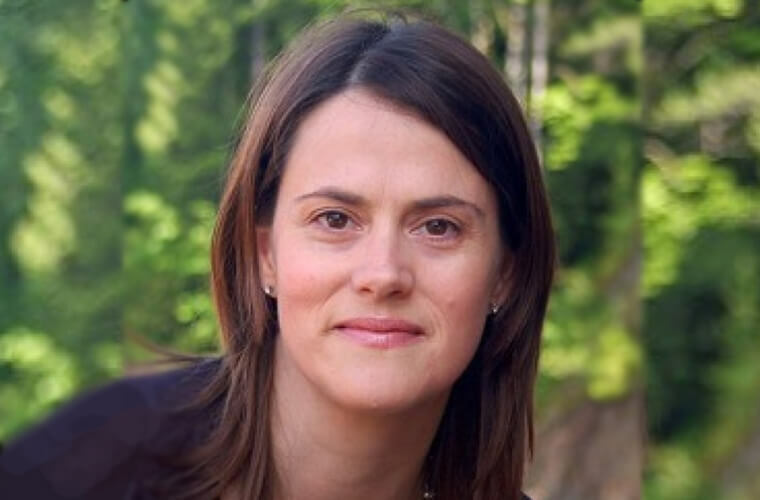 She has previously held an Immigration Officer position with Immigration, Refugees and Citizenship, Canada (formerly Citizenship and Immigration Canada), for over 15 years, and held an Officer position with the Department of Foreign Affairs and International Trade (now Global Affairs Canada) for five years. She enjoys working in the immigration and citizenship field, as she finds the work rewarding and challenging. She is happy to play a significant role in making clients’ immigration dreams and goals come true, whether that be on a temporary or permanent basis. Robyn is an instructor for the Immigration practitioner's training program at two institutions and is a frequent speaker for continuing professional development seminars for other Regulated Canadian Immigration Consultants. Pete began his Immigration career working many years as a Port of Entry Senior Immigration Officer (SIO) with Citizenship and Immigration Canada and subsequently worked as an independent advocate in private practice as a Consultant for those maneuvering through the oft times challenging processes with Canadian and US Immigration. 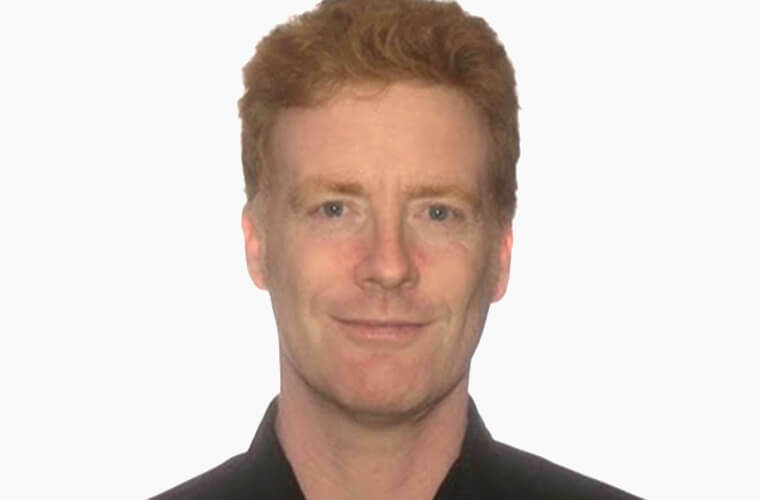 Pete Perram is a Senior Manager with Guberman Garson allied with Deloitte and one of the big 4 professional services firms in Canada. Pete is a career Immigration Practitioner with over 35 years of service. He has worked independently in my own consulting practice and in the last 17 years worked as in-house counsel for GG/Deloitte LLP. He has been a Regulated Canadian Immigration Consultant (RCIC) since 2008. Pete graduated from Humber College as an Immigration Consultant, with Honours. He paid forward the opportunities he has been given by acting as a mentor to fellow ICCRC’s and teaching future immigration consultants through College programs like Ashton College and educational providers ImmSeminars. He is passionate about family, being a father of five and grandfather of six and about giving back to the community. He volunteers as hockey coach developing 8-year-old girls aspiring to the Olympics one day. Victor began practicing immigration law and working with Catherine at a national law firm in 2010. 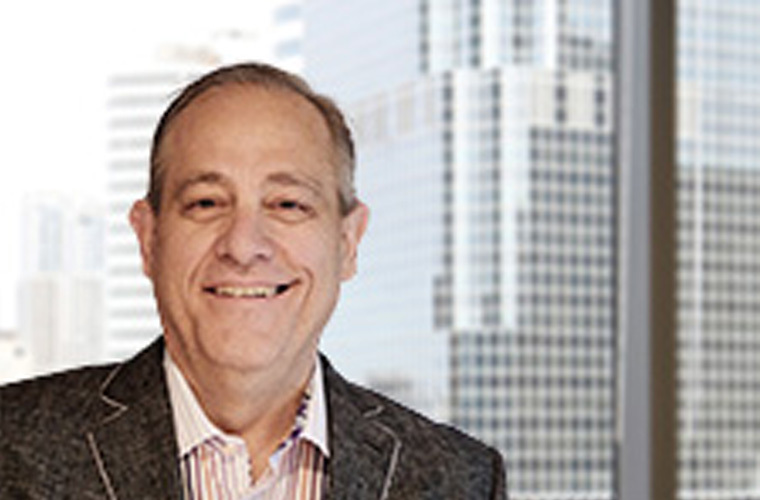 Victor advises clients on a broad range of immigration processes and applications, including permanent residency applications, study and work permit applications, spousal appeals and detention hearings. 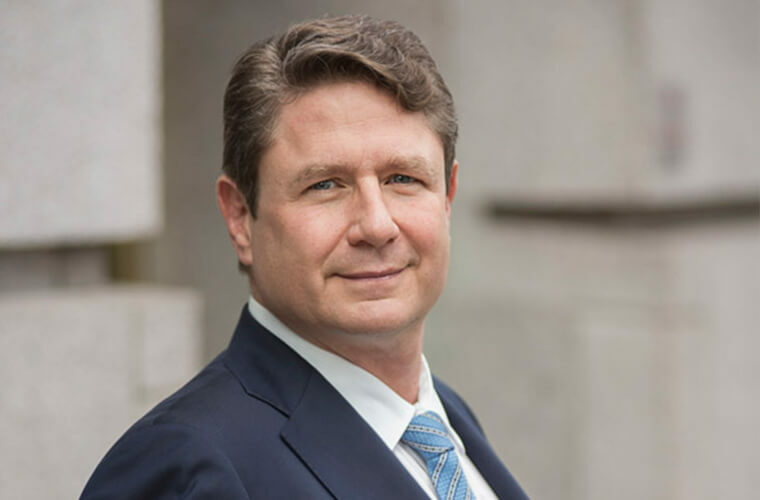 He has represented clients in Federal Court and at all levels of the Immigration and Refugee Board of Canada, and has appeared in the BC Supreme Court as an expert witness in immigration law matters. Victor is a frequent writer and presenter on immigration topics and has been a regular contributor to the South Asian Post, providing insight on current immigration trends and changes. He has served as Co-Secretary for the British Columbia Immigration Section of the Canadian Bar Association, with a mandate to foster continuing legal education for immigration practitioners and to facilitate dialogue between immigration lawyers and the government departments with whom they work to share information and expertise. Matthew Morawski earned his Bachelor of Laws from the University of Alberta in 2007. 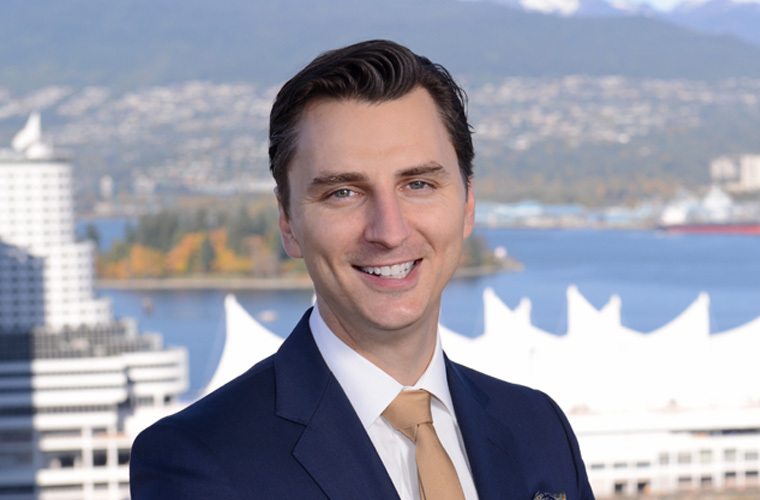 He has over 8 years of experience practising law at both national and boutique law firms in Canada. Matthew’s work as an immigration lawyer is motivated by both passion and purpose. As a child, Matthew and his family successfully immigrated to Canada in pursuit of opportunity. Matthew's personal story motivates and inspires him to help others who are looking to find a new home in Canada by assisting individuals to travel, study, work and immigrate to Canada. Matthew also has a Bachelor of Commerce degree from the University of Alberta and he is eager to help businesses who are interested in sponsoring skilled employees to Canada. Matthew’s primary focus is to work closely with tech companies to help secure work permits for skilled workers and assist skilled workers to obtain Canadian permanent residency. Jennifer Tobe, B.A., M.A., LL.B. Jennifer Tobe is a lawyer at Kurland, Tobe in Vancouver. She has a Master’s degree and LL.B. She is an recognized expert on Cannabis and Immigration, Regulatory Compliance and Regulatory Submissions.